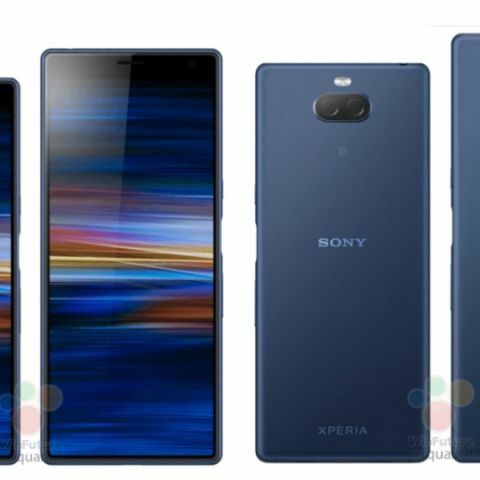 A tipster also claims that that Sony may also changing the names of Xperia XA3 and Xperia XA3 Ultra and they may launch them with Xperia 10 and Xperia 10 Plus moniker. 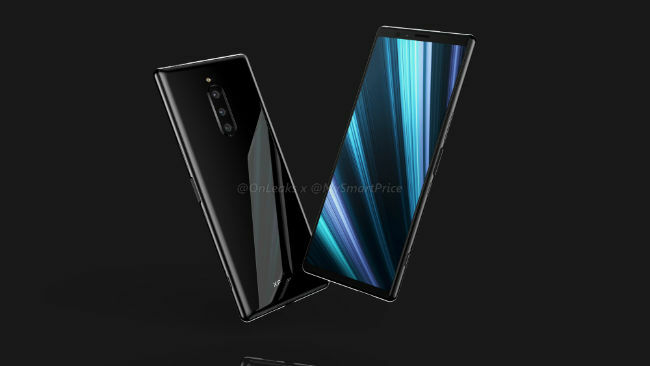 Xperia XZ4 may be called Xperia 10X/10Z. Sony is holding an event at Barcelona and it will likely launch the Xperia XA3. According to a latest leak, the company could launch a larger variant of the phone which may be called the Xperia XA3 Ultra. Sharing the 3D renders of both the phones, WinFuture reports that the Xperia XA3 and the XA3 Ultra are expected to have similar internals but the notable difference could be the display sizes. 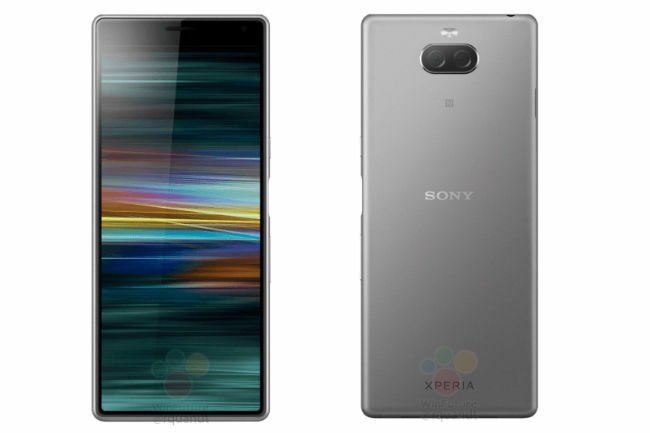 Both the phones are said to sport Sony’s CinemaWide display and its speculated that the XA3 will have a 5.9-inch display while the XA3 Ultra may sport a 6.5-inch panel. The first notable mention of the phones was just ahead of the CES 2019 where a report claimed that the XA3 is expected to sport a 5.9-inch display with a resolution of 1080x2160 pixels whereas the Sony Xperia XA3 Ultra is expected to sport a 6.5-inch display with a resolution of 1080x2160 pixels. As far as the aspect ratio is concerned, owing to the “CinemaWide” technology, both the phones are said to have 21:9 ratio. Further, the information on internet suggests that Sony could also be changing the names of these smartphones. As per tipster Ishan Agarwal, the Japanese tech giant may use Xperia 10 and Xperia 10 Plus monikers for the Xperia XA3 and the XA3 Ultra phones respectively. The Xperia XA3 has already been leaked in a hands-on video as well as live-images of the phone were leaked out earlier this month. Reportedly, the phones will tout a dual camera setup on the back, aligned horizontally with the LED flash above it. Previous photos had revealed three physical buttons on the right side of the device which is expectedly for volume and power. There seems to be a dedicated fingerprint sensor in between the volume and power button. Other rumours suggest that the phones will sport USB-C port for charging, and under the hood, they could have a Snapdragon 660 processor paired with 6GB of RAM and 64GB of storage. Meanwhile, a separate report claims that Sony may also be changing the name of the Xperia XZ4. Sumahoinfo claims that Sony may rename the Xperia XZ4 to Xperia 10Z. There is also a possibility that instead of “Z”, the company may put “X” as the suffix. GSMArena notes that Sony Japan has been teasing a purple hue for the phone. The Sony Xperia XZ4, or the Xperia 10Z/10X, will be a flagship phone. As far as the specs are concerned, leaks suggest that the phone is expected to feature a 6.4-inch OLED display with a tall 21:9 aspect ratio. The display is said to have support for HDR and a maximum resolution of 3360 x 1440 pixels. The Sony Xperia XZ4/ Xperia 10Z is expected to be powered by a Qualcomm Snapdragon 855 chipset, complemented by 6GB of RAM and 128GB local storage with support for expandable storage using microSD card. Like its predecessor, the Sony Xperia XZ4 is said to ship with IP68-certification. The phone is assumed to ship with Android Pie out-of-the-box, and may house a 4,400mAh battery. Unfortunately, there is no information on the cameras or the pricing of the phone.